So I’m Laura and I’m a mum of three kids. Welcome to my blog about the realities of motherhood and the hideousness of having birthed three of the little cherubs in three years. It’s not been the easiest, quite disastrous at times, but on some very bad days I found solace in a small bunch of mum bloggers who made me laugh out loud and made me feel like I wasn’t alone in my darkest of thoughts. This parenting lark is not all it’s cracked up to be and if you don’t laugh you’ll cry (a lot). 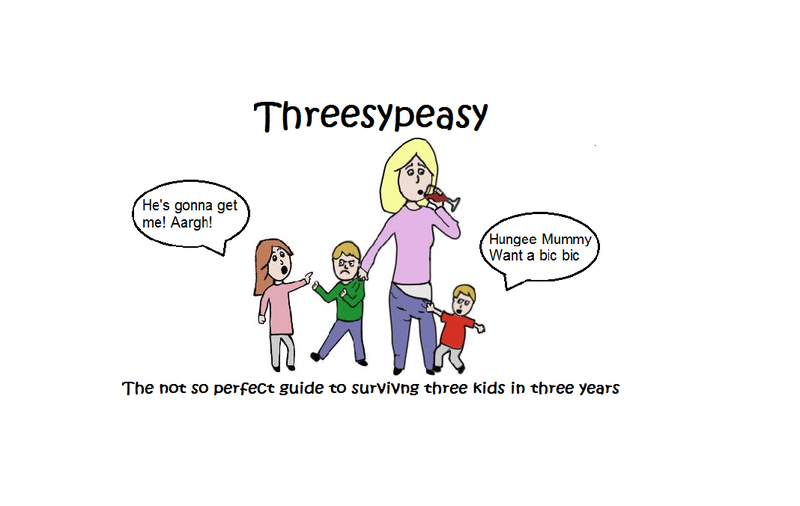 So here is my not so perfect guide to mothering 3 kids and the challenges of having them so close together. Hope it brings some laughter and reassurance your way especially to all you other crazy folk that have had three kids in three years.